Just how well did the single family home sales do? 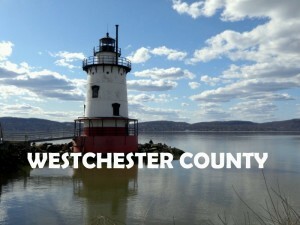 Westchester County New York is located minutes from New York City and a short ride by care or Metro North. This commuter location boasts many different neighborhoods and styles of homes. It’s all about location when it comes to Westchester with some of the most expensive homes in the country located minutes from Grand Central Terminal. Living in Westchester does not come cheap, but the volume of sales continues to climb. Obviously, demand is up as single family home sales increased 8.3% this year. Just how well did Rockland County, NY home sales do? 2016 is over and the Housing Market Stats are in. 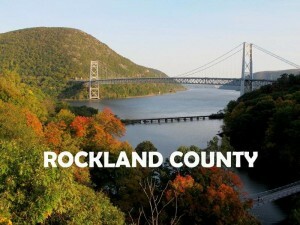 A lot of new homeowners are living in Rockland County, NY this year. As the inventory continues to go down and the number of homes sold continues to rise there are less homes to choose from. 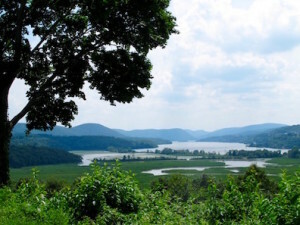 Proximity to New York City and jobs keeps this part of the Hudson Valley a desirable location. Demand remains strong with buyers hunting for a dream home. More importantly to note is that pricing did inch north a bit. Compared to last year at this time the average sale is 1.7% higher than last year. As inventory is down and demand is up, we see homes disappear off the market a bit quicker. LISTED & SOLD in 24 days ~ Northwood Village Condo – Another one SOLD Fast! This unit was popular! Three offers in the first week and we sold this property for 94% of the asking price. 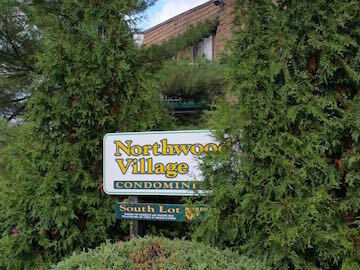 Condos at Northwood Village Condos on Carpenter Avenue have great value. Located in the City of Newburgh, NY the complex is close to Mount St Mary College and St. Luke’s Hospital. Condo living is a preferred way for many, and with the pricing it is super smart to buy a condo rather than rent something else. Many people move in, while others choose to purchase and rent out the units. Just how well did Putnam County, NY home sales do? Putnam County, NY saw some great movement in the housing market. Single family home sales were up over 20% this year. This is consistent with an upward trend over the last three years of homes sales for the county. Housing prices remain consistent over the last few years. Inching their way up, homes in good condition and well taken care of are making progress. Older homes that are either short sales or foreclosures are pulling down the numbers. While they are selling at fair market value, pricing is reflected into the numbers pulling down the averages. We did see the higher end homes pull ahead this year in number of sales that balance the lower end of the spectrum. A two bedroom cottage in a commuter friendly location. 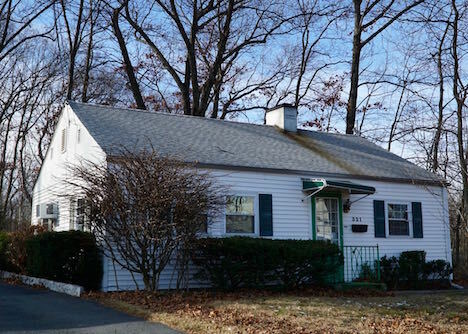 This single family cottage sits on a level lot and is located in the west end neighborhood of the City of Newburgh. Your home includes a comfortable living room, galley kitchen, two bedrooms bedrooms with ample closet space. Lots of light keeps this home bright and cheery. Live in this home and your mortgage is less than the average monthly rent in our area. A detached garage in the rear adds value to this bungalow. Park your car in the one detached garage, or make it your workshop. There are plenty of options to choose from. 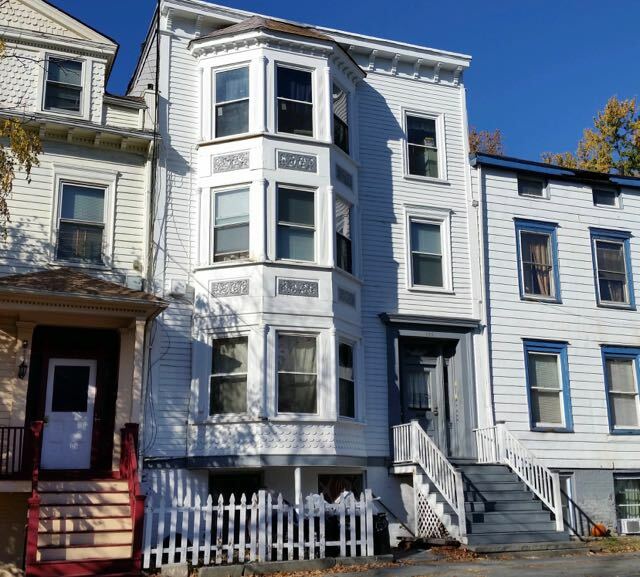 A unique opportunity to own a well cared for 7 unit apartment building in the City of Newburgh, NY. 153 Grand Street is close to the Newburgh Waterfront, St Luke’s Hospital and transportation. SOLD – List yours now! Properties are selling fast. Move right in to your three bedroom two bath bilevel home on 0.70 acres of property in the Town of Newburgh NY. When you walk in the front door of 14 Ridgefield Lane, you will immediately see a home that says “move in ready”. A freshly painted home, new gutters, soffits, well pump, & pool liner are only part of many recent renovations. 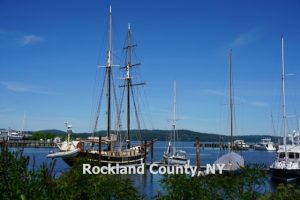 What Homes Are Selling in Rockland County, NY? The 3rd Quarter Housing Market Stats are in, and they tell us that inventory is down and the number of homes sold continues to rise. SOLD homes are up slightly over 12% from last year during the same time period. Demand remains strong with buyers hunting for that place to call home. More importantly to note is the pricing. Compared to last year at this time the average sale is 2.5% lower and the median sale price is down 0.9%. While demand is strong, increases in pricing are just not able to move up. All indications tell us that pricing will continue to stay relatively flat. While sellers may not be happy about this, buyers are constantly checking inventory to find a new listing. While they won’t over pay for a home, informed buyers know value and jump on a great home as soon as it hits the market. How is the Westchester County, NY Housing Market? Single family home sales in Westchester County, NY are going strong. Sales continue to inch upward and pricing seems to be on the rise too. Inventory is falling and buyers are having a difficult time finding a specific home. Things do disappear quickly as homes only stay on the market for a bit over two months from date of listing to fully executed contracts. While in some parts of the country that may seem like a long time, in our area that is a really remarkably fast average. Short sales and foreclosures are less a part of the landscape. New York City buyers are moving north to escape city life and opting for the best commute that the Hudson Valley has to offer. Those that can afford the prices want to be as close to NYC as possible.